Bravo Window Treatments:Roman Shades-Window blinds and shades-Venetian Blinds. Bravo Venetian Blinds have also been a consistently most popular choice for many customers because of their elegancy and minimal maintenance. Venetians blinds allow for easy light control you desire in your home or office. With simple and easy adjustments to the angle of the slats you can go from entirely closed to completely open with a single cord. Bravo Venetian blinds also allow you to control your home or offices privacy from outside prying eyes! They are available in 1" or 2" slat widths so, you can meet the needs of your home decor and your windows. With a wide variety of colours, these window blinds will match almost any interior or exterior space. At Bravo, we also offer full automation or motorized blinds and shades that allow complete operation with the touch of just a button on your TV remote control! Bravo Venetian blinds are easy to install, easy to clean and will last a lifetime! Bravo Roman shades are another very popular and attractive window shade choices among homeowners. The many benefits of roman shades are what make them so popular. Bravo roller shades are simple, stylish and an affordable option for any home or business. We offer a wide variety of textures and patterns, colors and hues that will fit any space and accent your décor. In addition, Bravo roller shades fabrics are durable and designed especially to help control and filter the sunlight thus, allowing you as much or as little light as you desire. 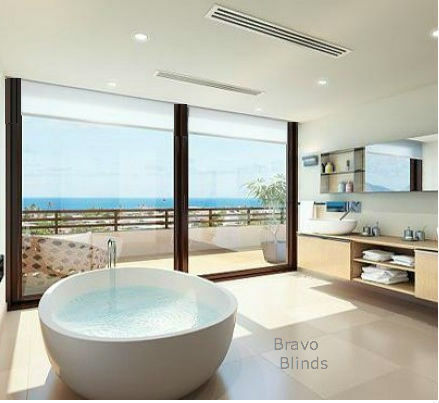 Bravo roller blinds are also available in fabrics that will completely block out the sun’s damaging UV rays, thereby helping to protect your home and its furnishings. These products provide a simple but elegant feel. Also think about adding motorization to this product, which will increase its convenience and functionality. Remote control motorization is the ideal way to make your life easier, with the press of one button your window treatments will raise or lower! 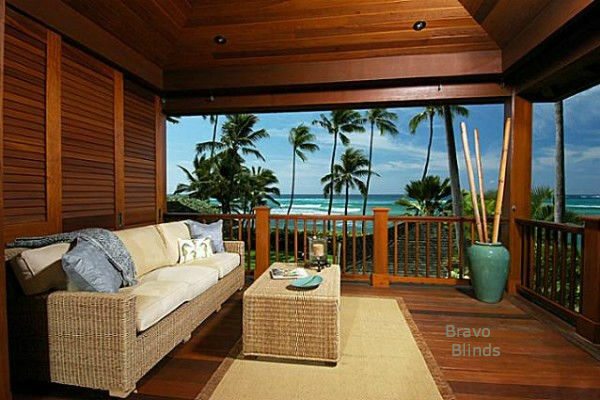 When choosing window fashions for your home or office, consider Bravo Blinds and Bravo roman shades. Any of our friendly and knowledgeable consultants are ready and willing to help you in choosing the best esthetic for your space.